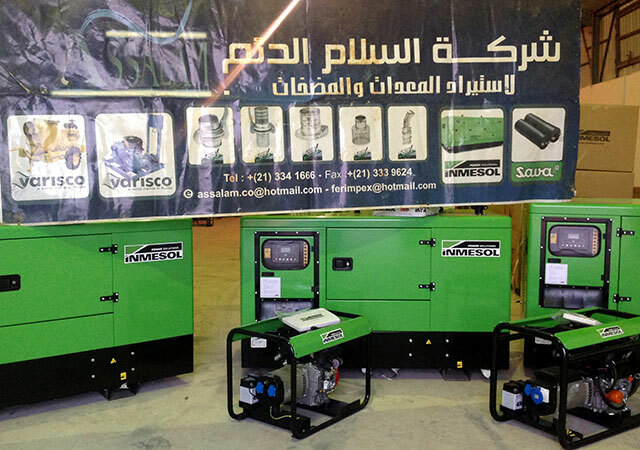 The warehouses of our distributor in Libya, Assalam Addaem, have been stocked up after the arrival of several dozens of gensets with powers ranging from 6 to 160 KVA LTP in the portable and stand-by ranges. 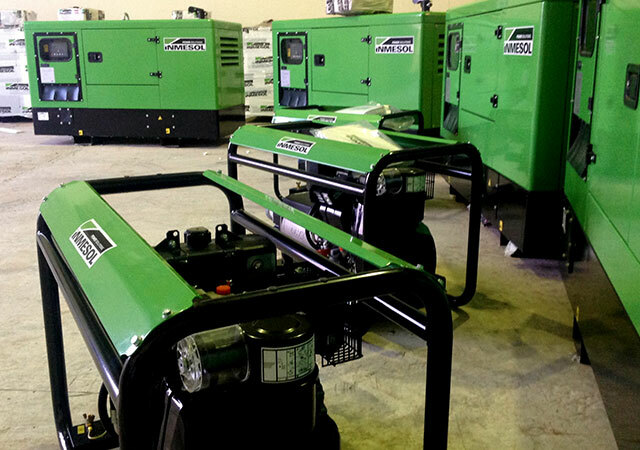 Assalam Addaem is a company with an extensive experience in engines and gensets. 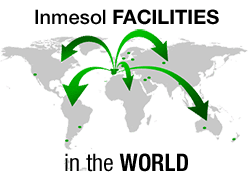 It offers an excellent technical and post-sales support that guarantees their clients the swift maintenance and repair of the equipment purchased due to the wide range of spare parts in stock at their facilities.